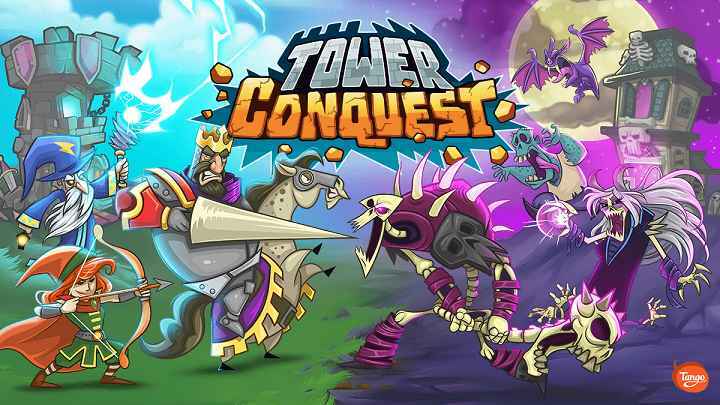 Tower Conquest MOD APK is an offline tower defense game from Tango. 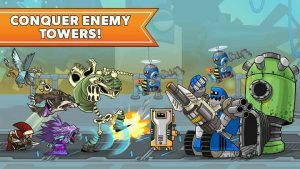 we have got so many tower defense games on Android. starting from plants vs zombies,defenders,battle cats and now Tower Conquest follows the same path. 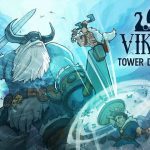 most of the TD games has no story to tell and tower conquest does the same. 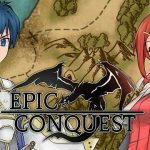 2D enrich graphics and simple gameplay is what makes it great. Tower Conquest MOD APK Hack is free in the play store but with IAP for Gems and Gold Coins. 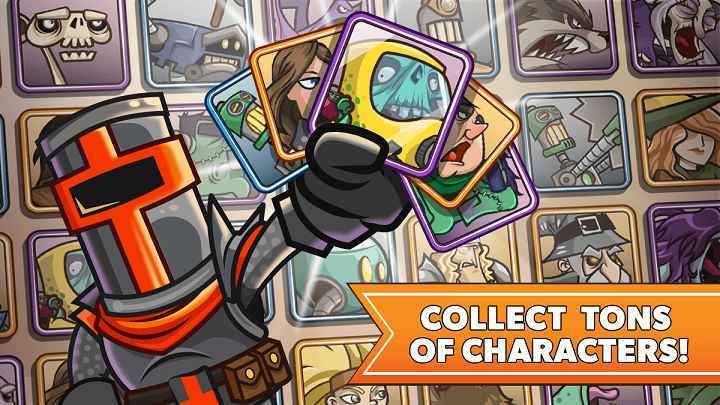 but using MOD APK of Tower Conquest you will get Unlimited Money to get your favorite unit or character unlocked. The only goal of this game is to destroy enemy tower before enemies destroy yours. Game works on plain 2D Scaled where two towers are standing facing each other. left tower belongs to Android player and the other tower is controlled by MOB. you have to send your troops to destroy their towers and periodically enemy troops will come out from their tower. gameplay is simple you will have mana to spend. 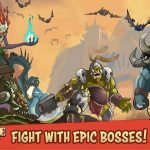 dropping units costs mana and different troops costs different amount of mana. you just have to tap on your desired card to send them in the battle. you will need energy to start the battle or replenish it with gems. 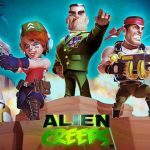 you will need lots of amount of gems and gold coins if you want to enjoy Tower Conquest without MOD. 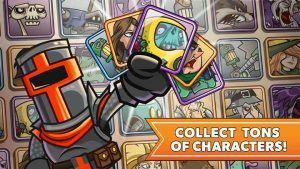 but since you use Tower Conquest MOD APK you will have enough money to upgrade your cards or unlock super cards easily. 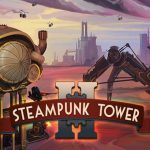 Game works by collecting cards and upgrading them to their max levels. doing so will increase their abilities in battles. you will have to open chests to get new cards. those chests costs gems. more gems you spend the more chances of getting rare cards. if you get enough cards you will get an option to evolve your character to next tier. 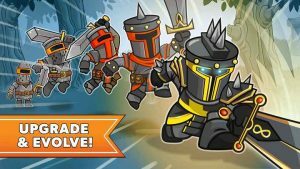 Tower Conquest MOD APK makes it a lot easier to accomplish your goals,get your favorite troop to max level or complete the entire game easily with Unlimited money. It’s good to see such different troops fighting from your side. 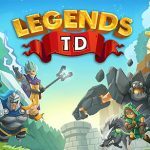 if you are a fan of TD Games on Android then you should try it. Pls update mod pls. I love this game. Thanks!